Adolescence can be a trying time for anyone; hormonal and physical changes heap on top of social changes, new emotions, and fledgling attempts to find one’s place in the world. In today’s society, teens are under constant pressure to adhere to impossible standards perpetuated by the media, peers, and parents’ expectations. With so much to contend against, it can be easy to develop low self-esteem and self-confidence, however, the proper guidance and support can help guard teens against the potential pitfalls caused by low self-esteem. 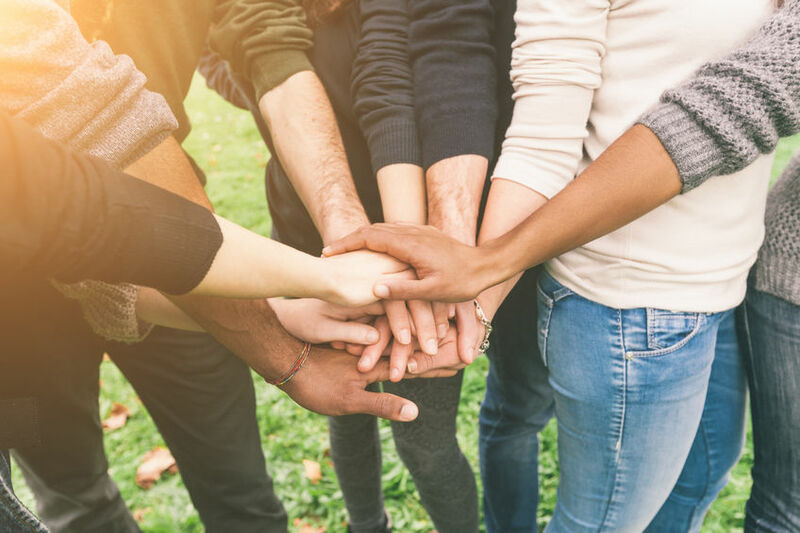 May is National Teen Self-Esteem Month, a time to understand the importance of knowing one’s self and being self-assured in substance abuse prevention and treatment of addiction. Peer pressure is a real factor in your teen’s everyday life. It impacts their decision making and can lead to serious consequences including a lifetime of undue suffering caused by addiction. 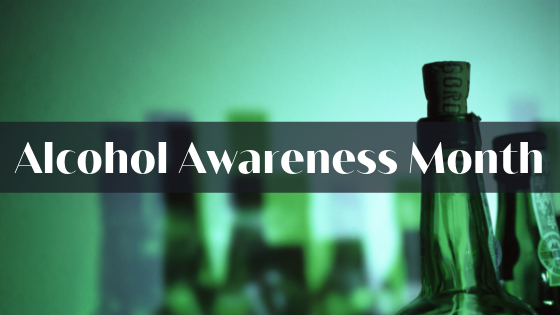 Each year thousands of teens partake in alcohol or drug use for the first time because they are introduced to it by friends or family members. These potentially detrimental decisions stem from a desire to fit in, please, or misplaced trust and naivety regarding the safety of illicit substances. Having a strong sense of self helps to frame your teen’s perspective, allowing them to make the right decision no matter the situation. Rather in at a party, hanging out with friends, or among strangers, self-awareness and confidence makes it easier to resist peer pressure and on the right path. Self-esteem reinforces that we don’t need confirmation or approval from others to be happy, successful, or worthy of love. Teens who are self-confident make decisions based on their own goals and ambitions rather than seeking popularity and validation. Nurturing your teen’s self-esteem in today’s society is vital to raising a self-reliant, well-rounded adult. Our children learn by example just as much as they learn from what we say. Avoid using negative self-talk and be mindful of how you phrase the criticisms you give to yourself and others. Though sometimes it feels like talking to a wall, you teen hears and internalizes what you say. Create open lines of dialogue and institute yourself as a safe resource for knowledge and advice. Be considerate and affirm the validity of their emotions; guide them in learning to process them in a positive, beneficial way. By learning to take control and responsibility of their emotions, teens are better able to cope with challenging situations in which they could be vulnerable to peer pressure. Allow your teen the freedom to explore and experience their newfound freedom within well-established boundaries with firm but fair consequences. This not only confirms your authority, but also your support and understanding; teens need structure and guidance throughout the transition into early adulthood. Giving your child the space to develop self-reliance and understand personal responsibility is invaluable in to their future. Take time to learn about your teen: their interests, concerns and troubles, and aspirations. Showing genuine interest in their lives and providing encouragement will help to bolster self-confidence and inspire them to strive for their dreams. When it comes to teen substance abuse recovery, healing begins within. 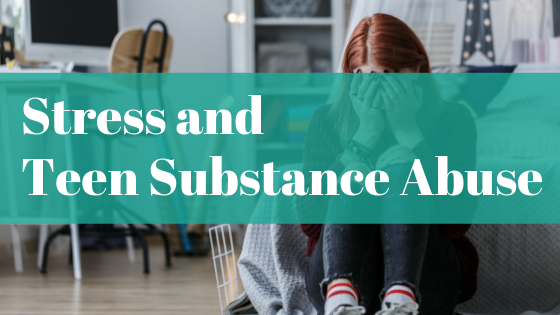 Because addiction most often stems from deep emotional or mental distress, treatment for teen drug and alcohol abuse focuses on addressing these underlying causes to build the foundation for a bright, clean and sober future. Under proper care, teens learn to incorporate mindfulness into decision making, replace harmful habits with positive coping mechanisms, and gain life skills that help to nurture self-growth. 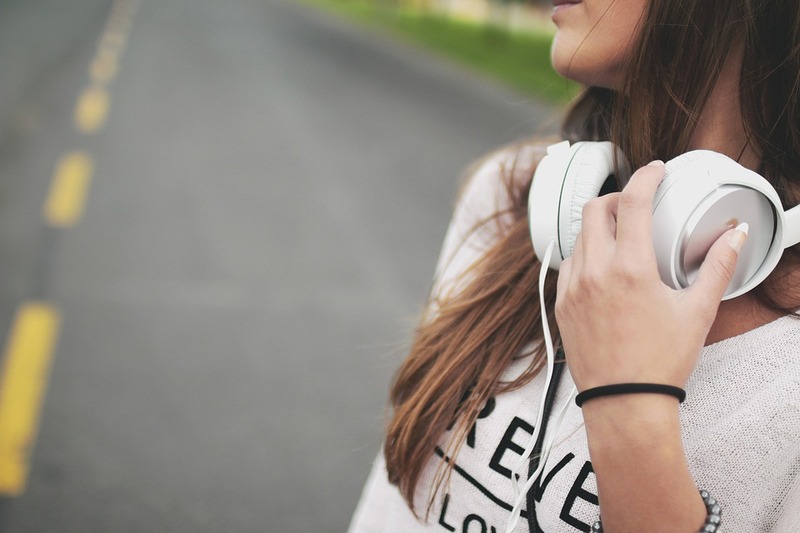 Traveling the path of recovery builds self-esteem as teens begin to recognize their own power and ability to reframe their futures into something better. Each day that your teen remains steady and committed to life beyond illicit substances is a victory worth being proud of. As your teen continues on the lifelong journey of recovery, the strength and self-assurance gained through dedication and perseverance benefits all areas of life, further cementing a positive future. If your teen needs help overcoming substance abuse and addiction, contact us today to learn about Safe Landing’s treatment options.